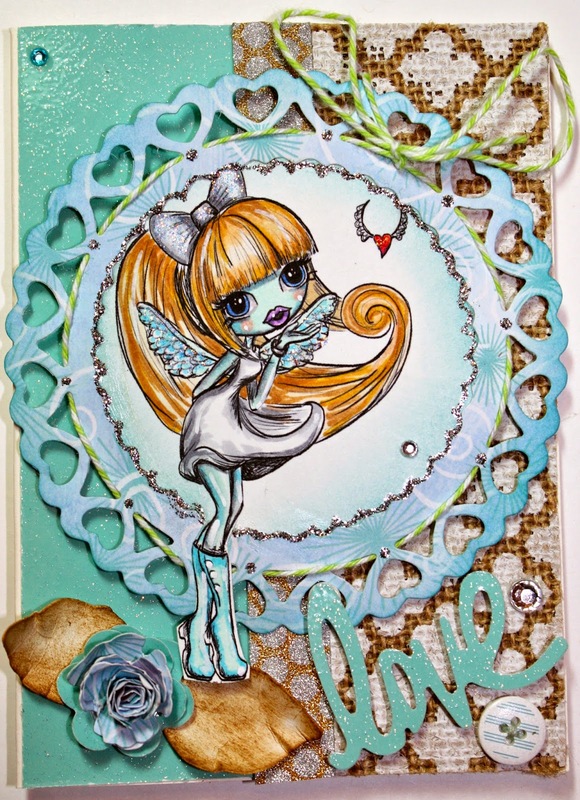 Strawberry Road: Feelin' Frosty Card full of Texture! I can't say it better than you did when you said your card had "winter whimsy"! I love that phrase and it is perfect for your charming card. You're right: the girl is adorable and I love how you made her the focal point with that clever circular frame. 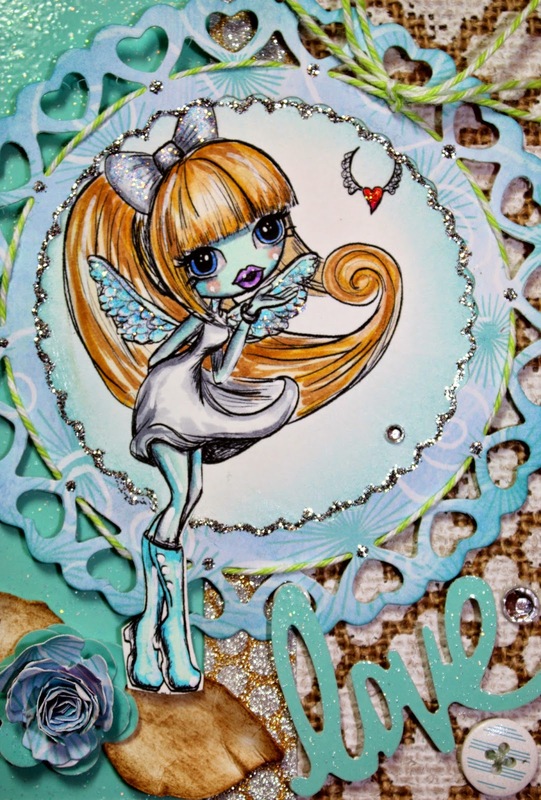 The colors are frostily fantastic and she truly looks like a magical ice fairy! 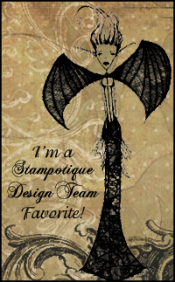 You did a great job on this card and I'm so glad you shared your talents with us here at the Simon Says Stamp Monday Challenge Blog! Beautiful fairy. She's so sweet.